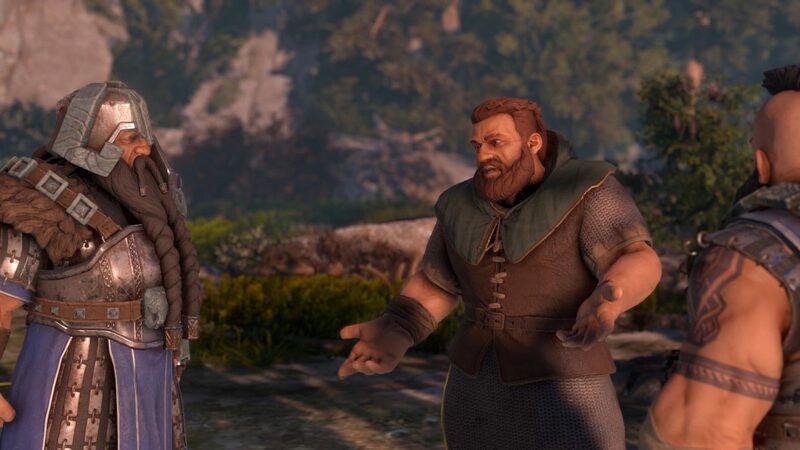 Developer KING Art Games and publisher THQ Nordic have released a new “thank you” style video for their upcoming tactical fantasy RPG The Dwarves. The new video comes in at exactly two minutes long and thanks fan for support of the game through it development. 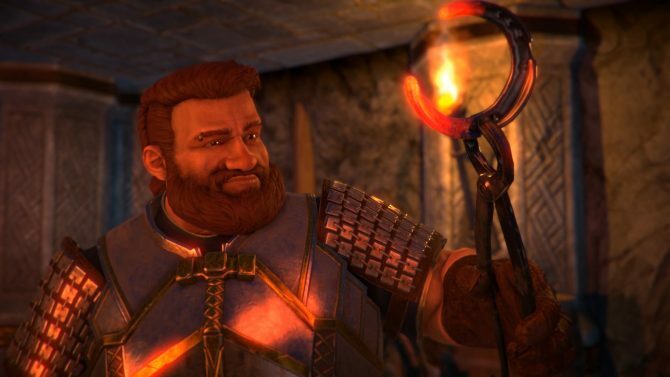 The Dwarves is King Art Games’ third Kickstarter project, and their biggest project to date. 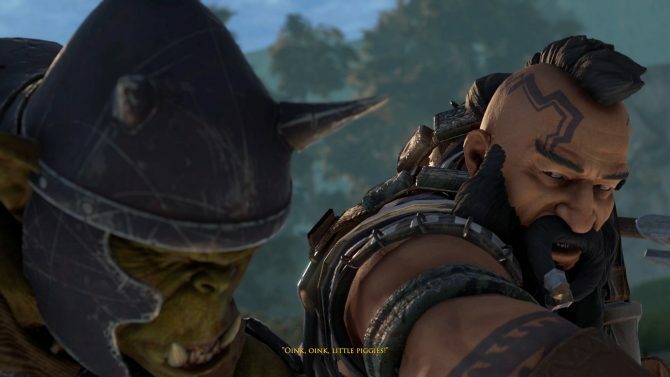 The new video specifically highlights the unique to the industry, and brand new crowd physics combat system, the game’s quality voice actors, its original music featuring a live orchestra and choir, its 5000 animations, 70 different skills, dozens of battles, over 20 minute of cut scenes, and 15 playable heroes. The video also offers a little behind-the-scenes glimpse into the studio itself.